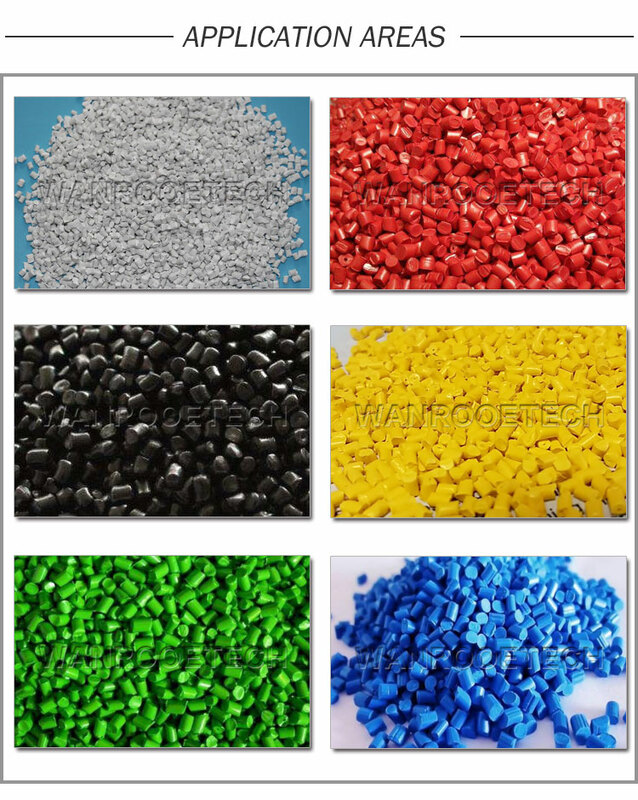 Plastic Compounding Pelletizing Granulating Machine is composed of two sets of extruder to form the main body, with reasonable design, applied to the recovery of high water content film and all kinds of foaming material, which has remarkable effect and can ensure the sol mixing effect and particle density. Vacuumexhaust system increases exhaust volume, making the volatile off more completely. The optimization of the forced feeding system greatly increases production capacity.